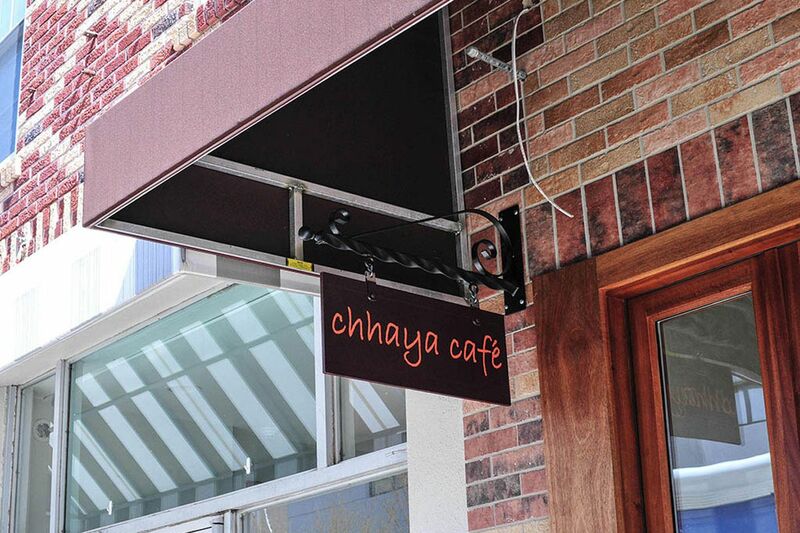 Chhaya Cafe, 1819 E. Passyunk Ave.
Chhaya Cafe, the popular bruncherie at 1819 E. Passyunk Ave.
Vernana "V" Beuria, who opened Chhaya in 2010 and moved it to a larger storefront nearby in 2014, has relocated with her husband to Washington, D.C.
Marc Grika has bought Chhaya Cafe at 1819 E. Passyunk Ave. from founder Vernana "V" Beuria. Talk about downsizing for Grika. What would a guy who ran multimillion-dollar theme restaurants want with a 40-seat BYOB? No immediate changes are expected, though he hopes to add dinner in September as well as special events, including pop-up dinners from guest chefs."